Although it makes no difference to how I teach my classes or the qualifications that I already have, today I decided that I would complete my registration as a RYT 200 yoga teacher with Yoga Alliance. 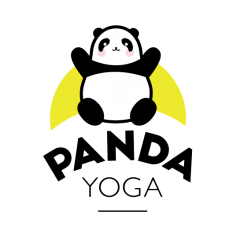 This means that I get a fun badge to add to my website and I appear of the Yoga Alliance website. In more practical terms for me as a teacher, it means that the restorative yoga course that I’m taking in March will be counted towards CDP hours and if I want to do a 300 hour yoga teacher training then my current classes count towards the teaching hour requirements of that.